In the beginning when Blizzard began releasing expansions we’d see one, or two new decks make it to the competitive meta in ladder, and/or tournaments. However, since Blackrock Mountain, the selection of viable competitive decks in Hearthstone grow at a surprising rate. Often, new expansions would merely augment existing decks with key legendaries such as Loatheb, Dr. Boom, and Emperor Thaurissan. With the exception of the now defunct Undertaker “shell” of Deathrattle minions, and the Mech shell that came with Goblins Versus Gnomes, very few new decks were seen on the scene. The current influx of new decks is due, in part, to the ever expanding card pool as more expansions are added to Hearthstone. However, sometimes a card comes around that demands a deck be built entirely around it, such as Blackrock Mountain’s Grim Patron Warrior, or the current Reno Jackson style of decks that contain no duplicate cards, something that Hearthstone has never seen before outside of the Arena. 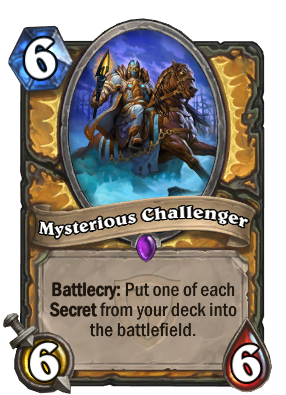 Another example is The Grand Tournament’s Mysterious Challenger that skyrocketed the Paladin class to the top of almost every ladder tier list. Druid has also seen great strides made in regards to its direct, and formidable line of play. Cards like Darnassus Aspirant allow them to ramp up outside of things like Wild Growth, and Living Roots gives them more valuable removal than simply praying for a Wrath in their opening hand. 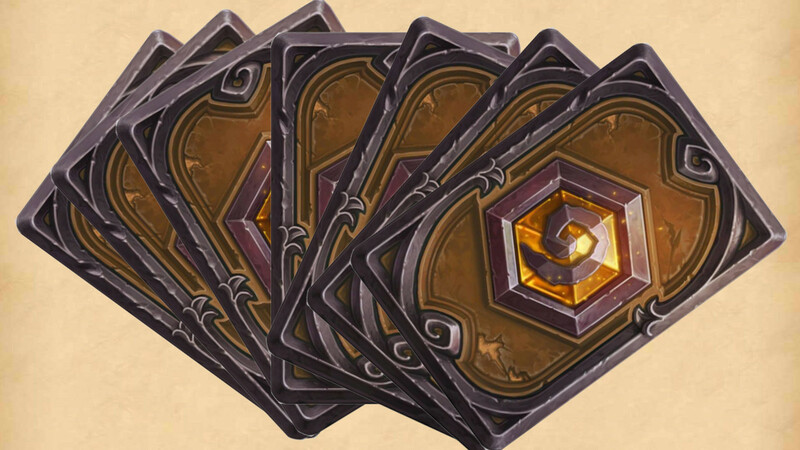 Almost every class within Hearthstone has at least two viable decks that it can climb the ladder with, or bring to a tournament. Even some of the weaker classes, such as Rogue, and Priest clawed their way out of the bottom of the barrel with the League of Explorers expansion. Though it is still being streamlined, a tempo Rogue based on Unearthed Raptor is making its debut on the scene. Dragon Priest is finally a force to be reckoned with after it was first conceived during the Blackrock Mountain days, thanks to the new League of Explorers card Twilight Guardian. There is one class, though, that Blizzard just can’t seem to make work: Shaman. The class has struggled to remain on the ladder since Naxxramus, and even though it’s been seen in aggro variants it’s never been quite good enough to entice a large number of players to dive into playing it. The introduction of Tunnel Trogg in LOE is a welcome addition that plays well with the overload mechanic that is often cited as one of the things that keeps Shaman at the very bottom of the class list. Another card that the class desperately needed, yet doesn’t see much play is Lava Shock, introduced in BRM. It allows the Shaman to unlock all overloaded mana crystals for the next turn, but at a cost of two mana it can be hard to fit into a turn, while still maintaining board control. 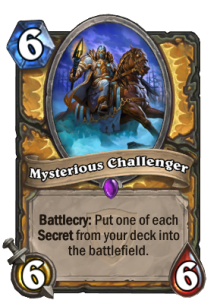 Perhaps it is time for Shaman to get its own Mysterious Challenger, of sorts. An extremely strong card that allows the class to overcome its limitations for a turn, or two would be just what Shaman needs to take its place among the reigning top tier decks. 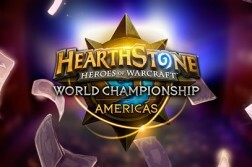 Slowly but surely Blizzard is shoring up the weaknesses that make whole classes inferior to others, and with cards like Thunder Bluff Valiant it is obvious that they have their eyes set on improving the Shaman class. 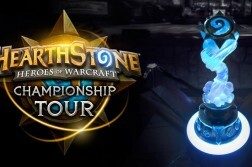 One can only hope that it will not take another year, or two before we see professional players bring Shaman as a cornerstone to their tournament lineup, instead of just something used to surprise the opponent. Previous ArticleHearthstone In Trouble? Perhaps.